Their grand party is filled with family feels. 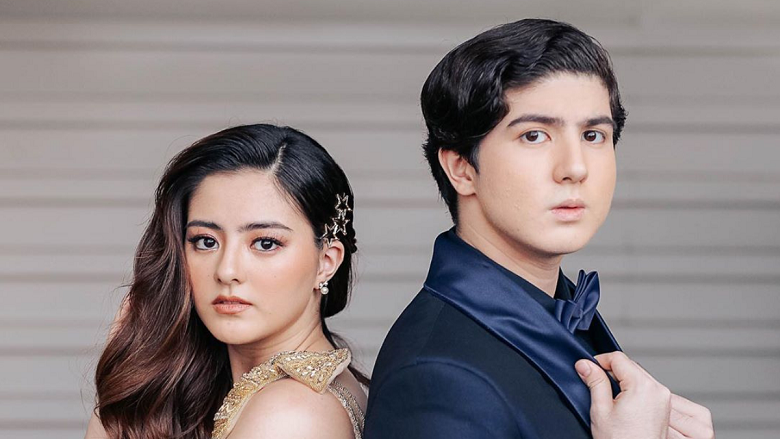 Days after the event, we can keep enjoying the 18th birthday bash of twins Mavy and Cassy Legaspi. Thanks to the highlights video of posted on YouTube by Nice Print Photography. The Oscars-themed party on January 12, 2019 at One Canvas Events Place, Makati was star-studded. “Huwag kang masyadong ma-porma Maverick ah. 18 na ‘ko, men. I’m a real guy. No, you’re not! You’re still a baby!,” Zoren reminded Mavy, drawing laughter from the audience of close friends and family.